So if you are scout you will have as some point in your life made the “scout sign” a three finger half salute held at shoulder level. You I would hope know the background of why we make that sign. 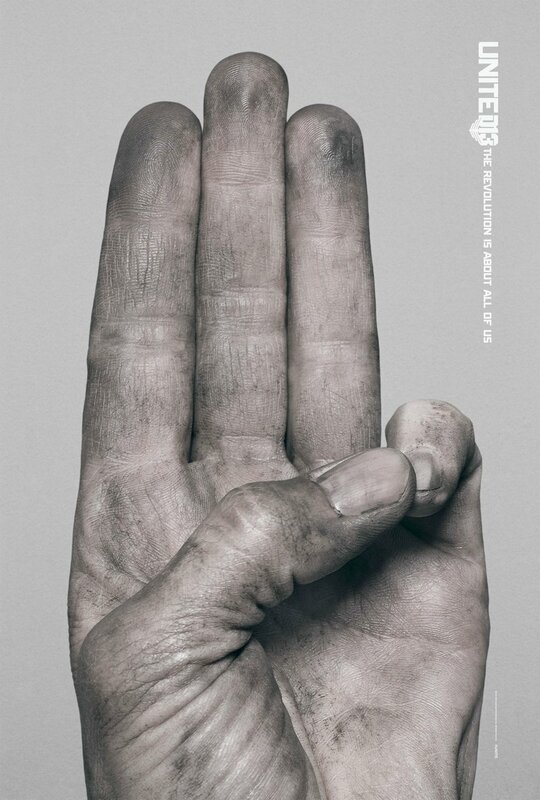 You may have read or seen the Hunger Games Trilogy and in that Katniss uses a three finger sign. So what I love is that this has got Scout Masters up and down the USA all in a flap. There is a whole Facebook feed of complaints about it the BSA have even had to write an article explaining why there is no infringement and have issued a statement. the BSA’s licensing and contracts attorney, Burgin Hardin, for his take. So what are your thoughts let me know in the comments.